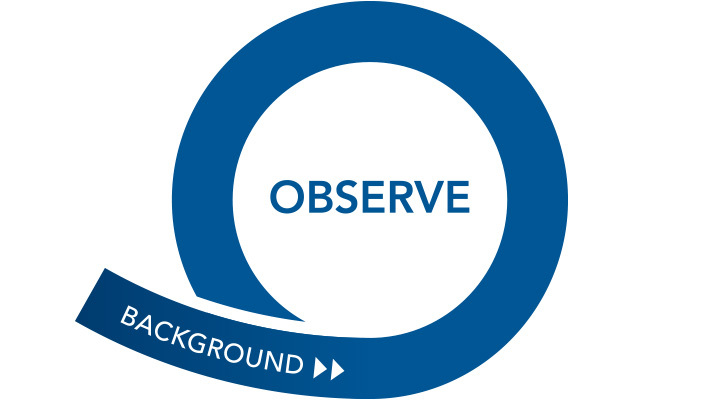 In this first phase of your group's conversation, called “Observation”, you want to see your group grow increasingly curious about the passage as they look closely at what’s there and share what they’re seeing. Begin the study by introducing the passage with a little bit of background. This is an opportunity to build your group’s curiosity and launch into the rest of observation with momentum! Avoid dumping on them everything you know or making it too complex. Instead, briefly share what will help them engage more fully. What is the context? What comes immediately before or after the passage? Is this part of a longer teaching? If so, is this the opening, an example of a key point, or the conclusion? Who wrote it and under what circumstances? Does the situation of the author or the original audience make a difference in how you read it? Are there any cultural references your group might not know but would shed light on the drama of the passage? Easy enough, unless you're studying a genealogy passage! Hearing a passage is a different experience than reading it, so this will help your group notice different things. Mix it up and have different people read each study. There’s no substitute for giving everyone a few minutes to read and study the passage on their own. If you’re using a Manuscript, this is when you’ll break out the pens or colored pencils. Sometimes you’ll want to give your group a hint on what to look for, like, “Be sure and notice how Jesus and Herod compare to each other.” Encourage them to write down their questions. What words or phrases were the most repeated? To compare two things or people. What words indicate the mood or tone of the passage? As they imagine themselves in the story, what are they seeing or hearing? What phrases make them feel joy or concern or wonder? Remember during this portion to only ask questions that can be answered by simply reading the passage closely (no interpretation required!) or by noticing how they are personally affected by what they’re reading. Avoid questions that have only one obvious answer, like, “What did Jesus say next?”. Encourage your group to stay on the “What does it say” part without jumping too quickly into what it means. When your group sees that you enjoy discovering new parts of the passage, they’ll have fun too!